Sports injuries can result from accidents, inadequate training, improper use of protective devices, or insufficient stretching or warm-up exercises. The most common sports injuries are sprains and strains, fractures, and dislocations. Foot and ankle injuries include the injuries to the leg below the knee and they are common while playing sports such as football, hockey, skating and in athletics. Treatment for some of these conditions may be orthotics, braces, physical therapy, injections or surgery. Common sports injuries include sprains and strains, ankle fractures, and Achilles tendinitis. Fractures of the femur bone, labral tear and hip dislocation are some of the common sports injuries affecting hip. Hip joint bears more weight and is more susceptible for injuries while playing sports. 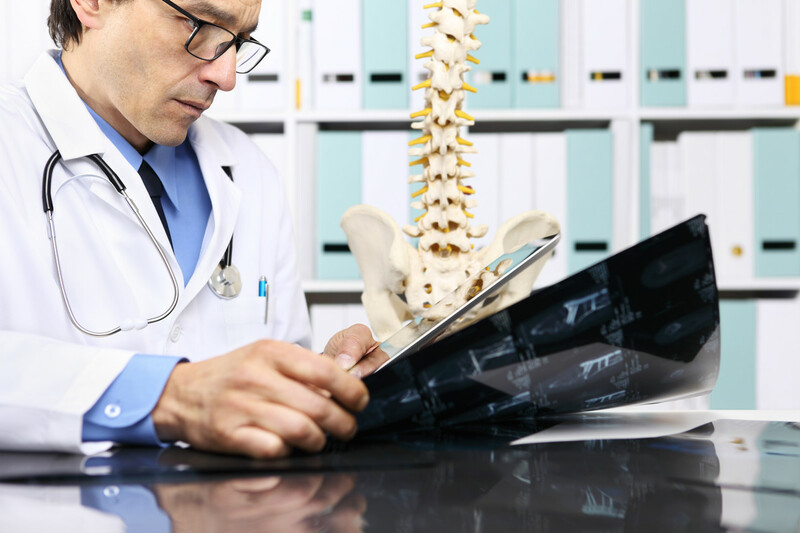 Hip injuries require immediate medical intervention to avoid further complications. Rehabilitation programs and physical therapy is often recommended following the medical intervention where you need to perform certain exercises to strengthen the muscles and improve the movements. Anterior cruciate ligament (ACL) is major stabilizing ligament in the knee which may tear with over use of knee for playing sports. The ACL has poor ability to heal and may cause instability. Other common sports injuries of knee are cartilage damage and meniscal tear. Knee injuries of sports may require surgical intervention that can be performed using open surgical or minimally invasive technique. Your surgeon will recommend you for physical therapy to strengthen your muscles, improve elasticity and improve the movements of the bones and joints.